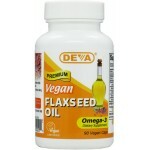 DEVA™ Flaxseed Oil is one of the finest flax oil supplements on the market. 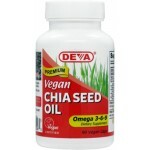 Our Vegan Flaxseed Oil capsules provide all the benefits of flaxseed oil without having to taste the oil itself, which many find unpleasant. 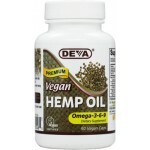 Hemp Oil or Hemp Seed Oil is a popular oil commonly used in dietary supplements, cosmetics and culinary applications. Basic research suggests that Hemp Seed Oil gets its health benefits from its fatty acid concentration, vitamins and phytosterols.